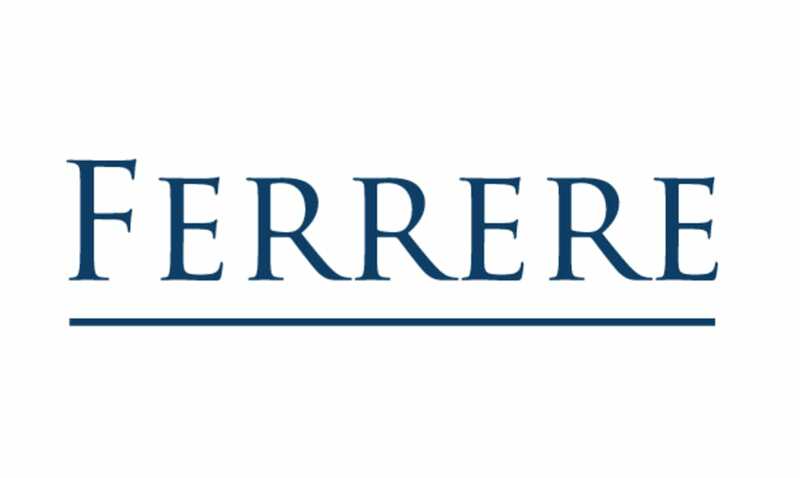 Paraguay: FERRERE has established itself as a leading law firm in Paraguay, following more than a decade of steady growth and participation in some of the largest deals in the market, including M&A and financing transactions. In 2017, FERRERE relocated its offices into what is considered one of the most modern and sophisticated corporate buildings in South America. The new location’s lead generation technology and infrastructure set an unprecedented standard in the Paraguayan market, and put the offices on a par with the region’s most advanced market leaders.